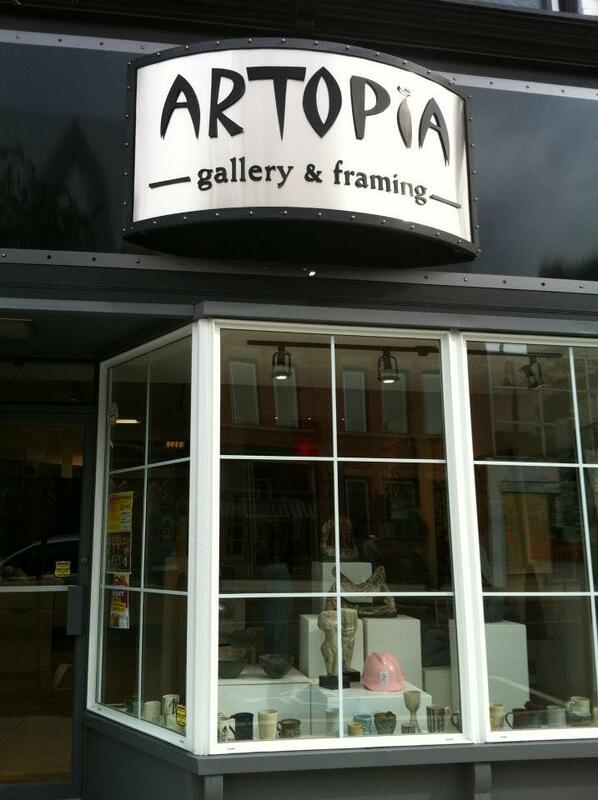 Artopia Gallery & Framing has a wide selection of frames for all your framing needs. Specializing in Sports memorabilia , photographs, original artwork, needlpoint and much more.Artopia has Innovative and design Excellence. Unique gifts.